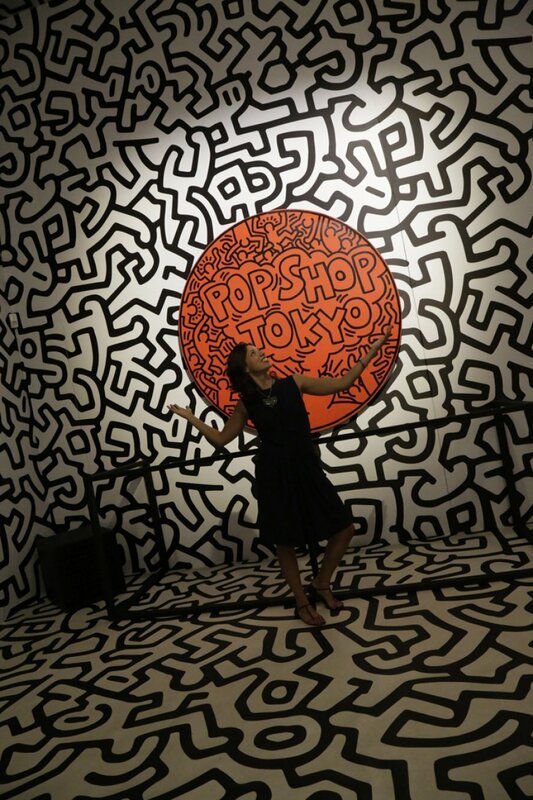 In order to be considered as such, it must reconcile body, mind and soul. From the hills of Na Xamena we go to a trip to the south of our beautiful island. 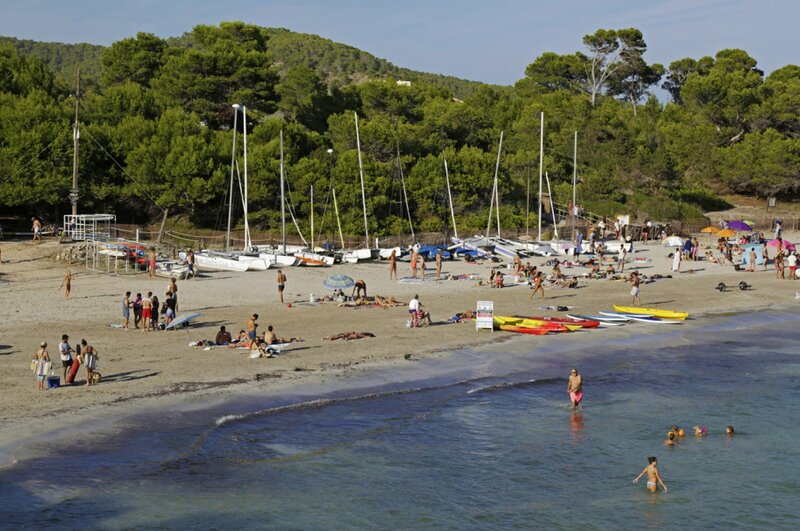 We visit the natural park of Ses Salines and its long white beach, at the end of which we discover a small gem known by few. 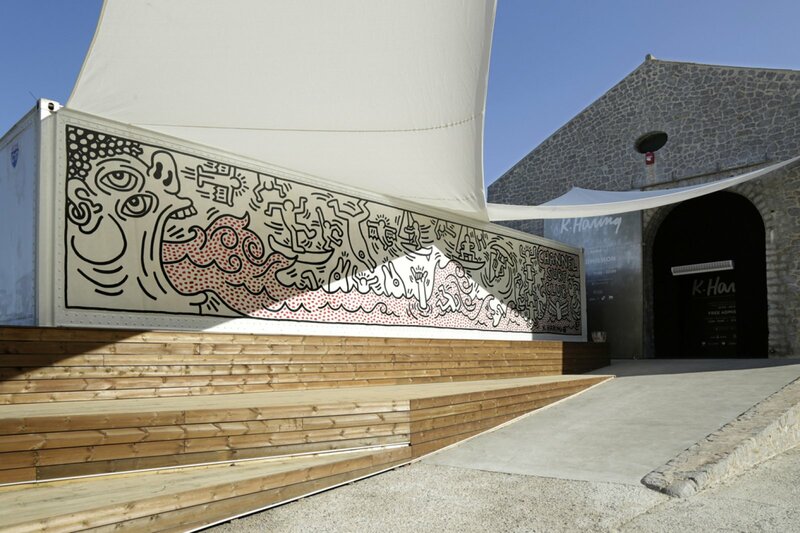 La Nave Salinas is a multi-creative space of art and culture. 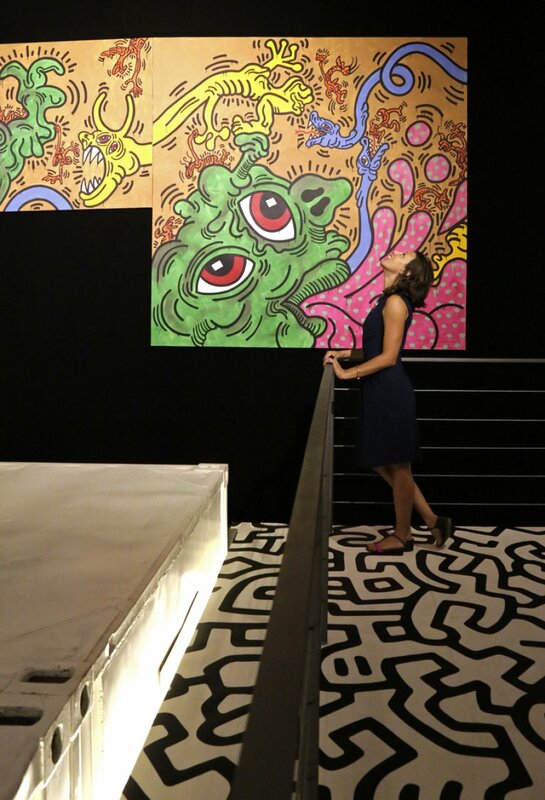 Here until September the 30th 2017, the art collector and philanthropist Lio Malca takes us into a space bubble, presenting the unique exhibition of his private collection of Keith Haring, masterfully curated by his New York team. 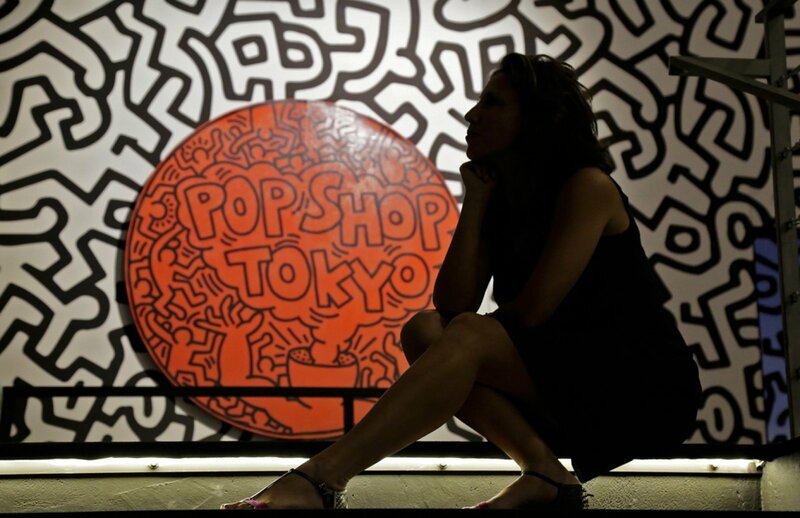 Inspired by the popular culture and cartoons, such as those of Walt Disney and Dr. Seuss, Keith Haring has enriched the metropolitan fantasy and the culture of our times, bringing his works in very unusual underground contexts. 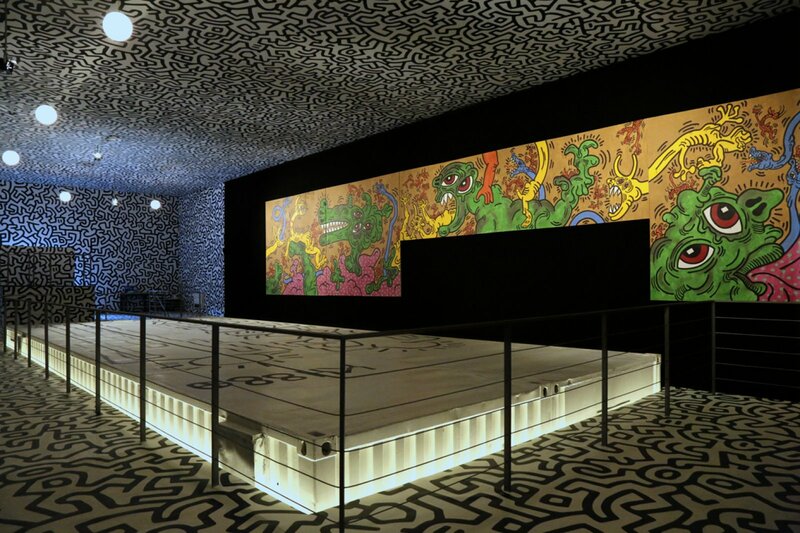 Four unique and monumental works develop an interactive space that embraces you. 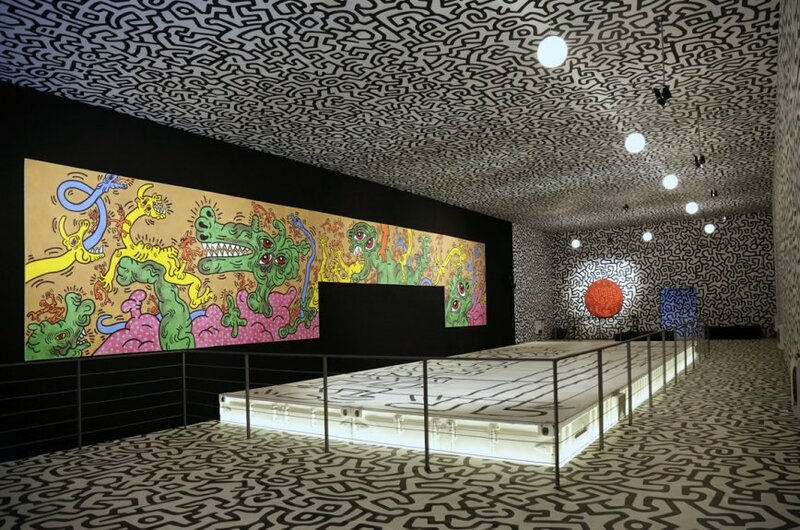 ’1986 Untitled (DV8)’ is a five-stores mural originally commissioned by Dr. Winkie, friend of the artist and owner of the DV8 Club in San Francisco, which defined the nightlife of the Californian city at that time. 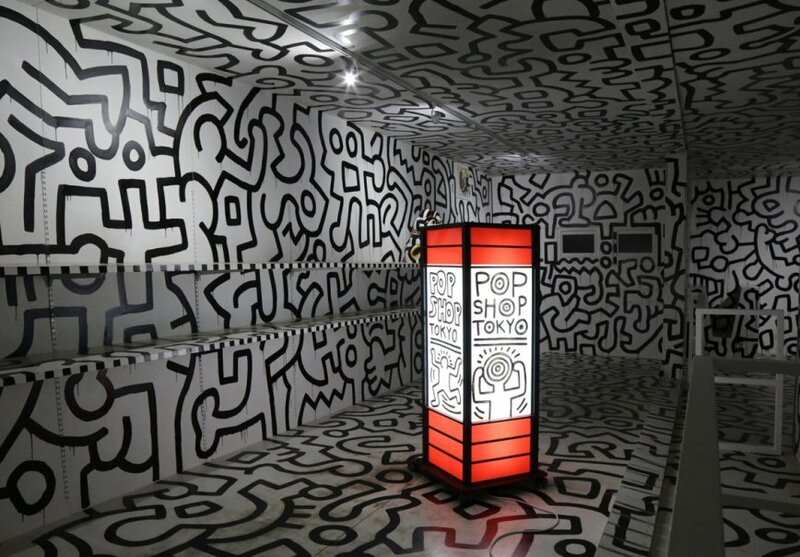 Among the four works, the ‘Pop Shop Tokyo’ stand up by being a multi-dimensional immersion into the aesthetics and for its particular story. 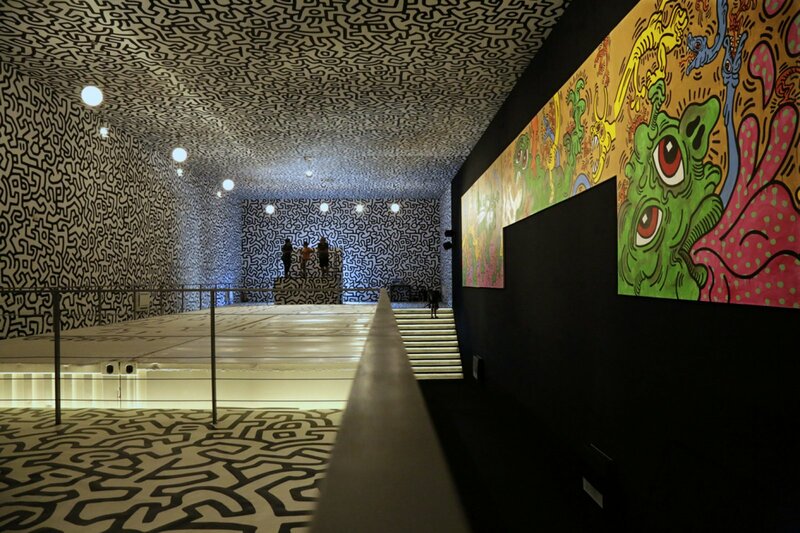 The artwork was initially lost, then, as a result of the strategic research of Lio Malca, they managed to bring it to light and to refurbish it to give it to the world, and in this case, to Ibiza. 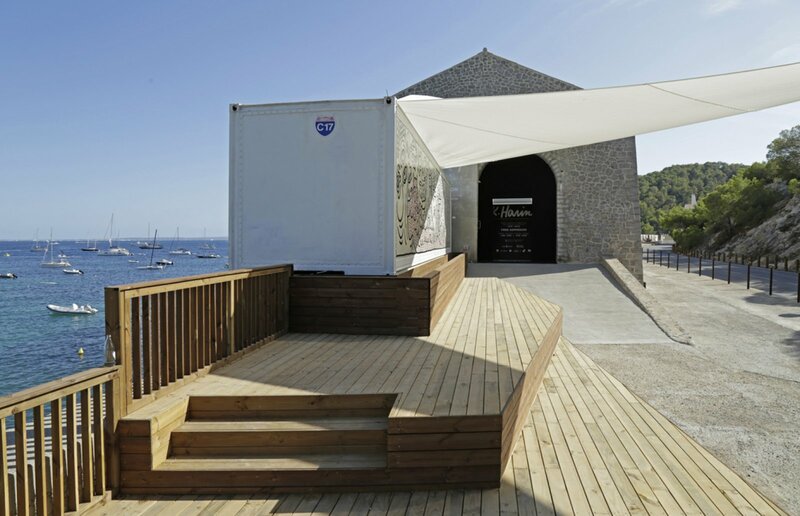 With its exhibitions and cultural appointments, the overall intent of La Nave Salinas is to enrich Ibiza with beauty and meaning. 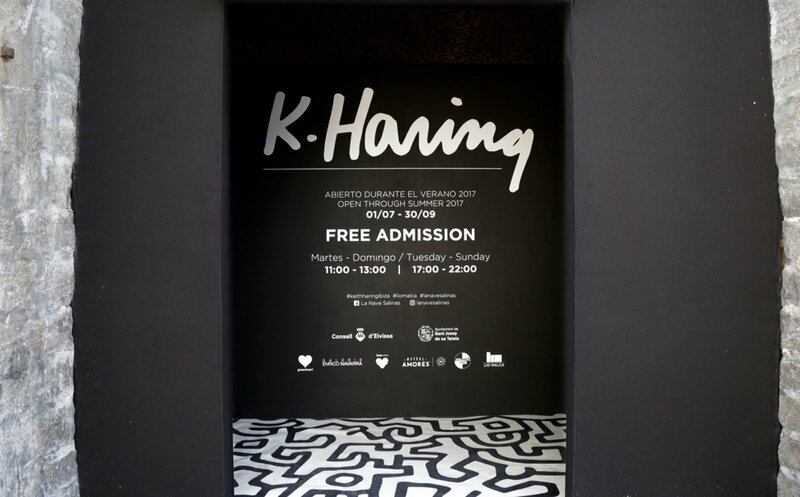 For this reason, it alternates to its exceptional exhibitions, poetry events, art contests, island cleaning days and the fantastic ‘Kids Play At La Nave’ event, a children’s workshop hosted by the Ibicenco graffiti artist, Hosh to develop their creativity and love for art. 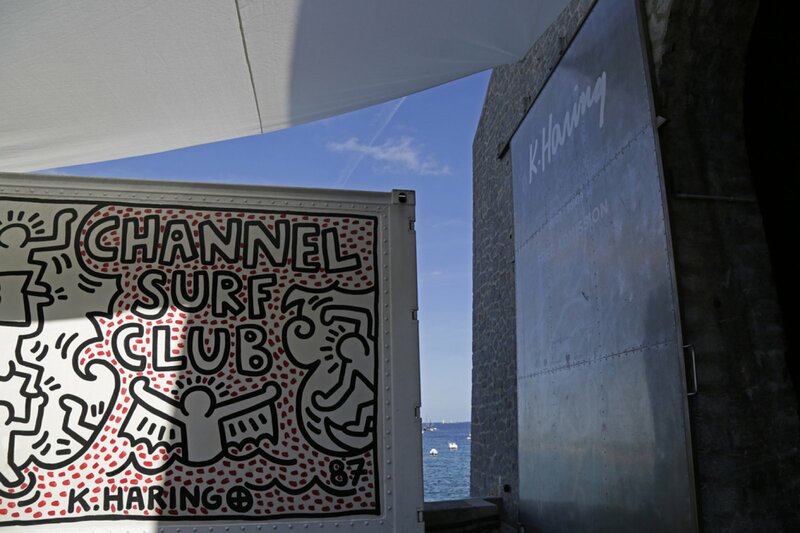 Ibiza then turns into a place where each person brings its value for a continuous exchange and inspiration. 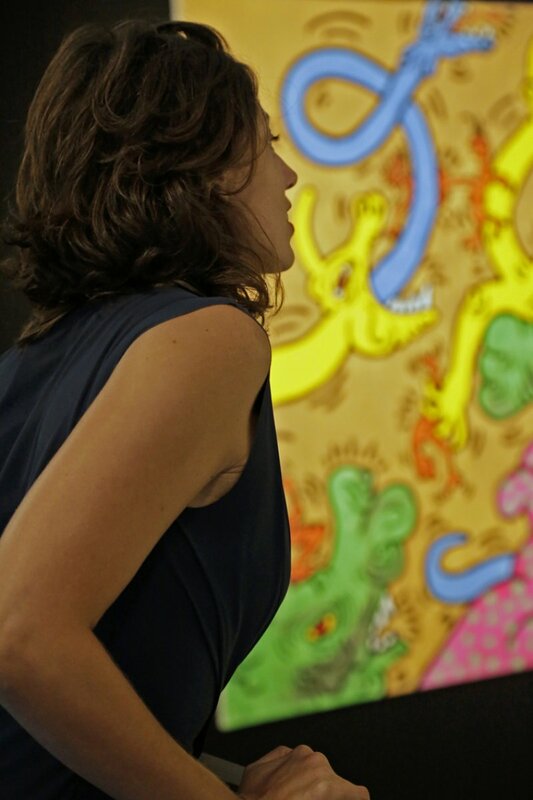 Like Lio Malca, who brought a piece of art history.